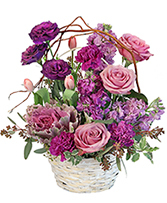 Send all of your love with our signature arrangement: The Sparkle Rose Bouquet. 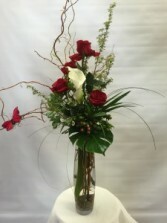 Our beautiful dozen roses come dressed up with baby's breath, greenery, and our own custom sparkle ting ting arranged in a tall red glass vase. 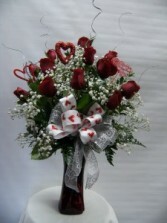 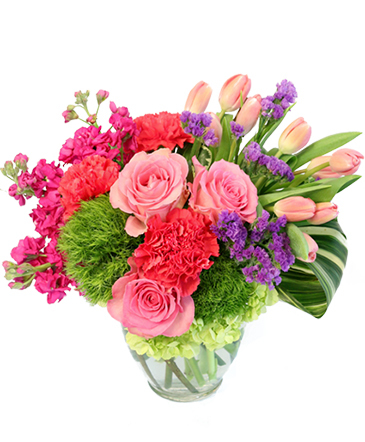 There's no better way to say "I love you" than with this arrangement.